Cufflinks have been around since the early 1600’s and became a popular accessory during the 18th century. The Tie Racks set of cufflinks are delicately sculpted by hand and the perfect addition to any ensemble. Choosing the right style of cufflinks to compliment your suit can sometimes be a challenge. 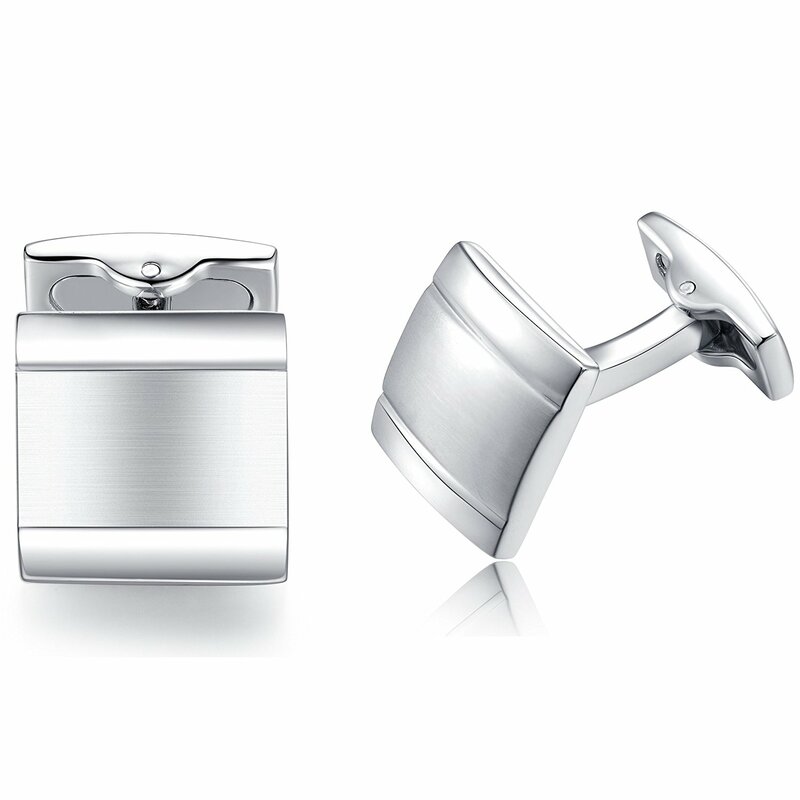 When it comes to a formal occasion like a wedding or black tie event, we would recommend a more formal style like our pair of classic silver cufflinks or our chrome rectangle cufflinks. 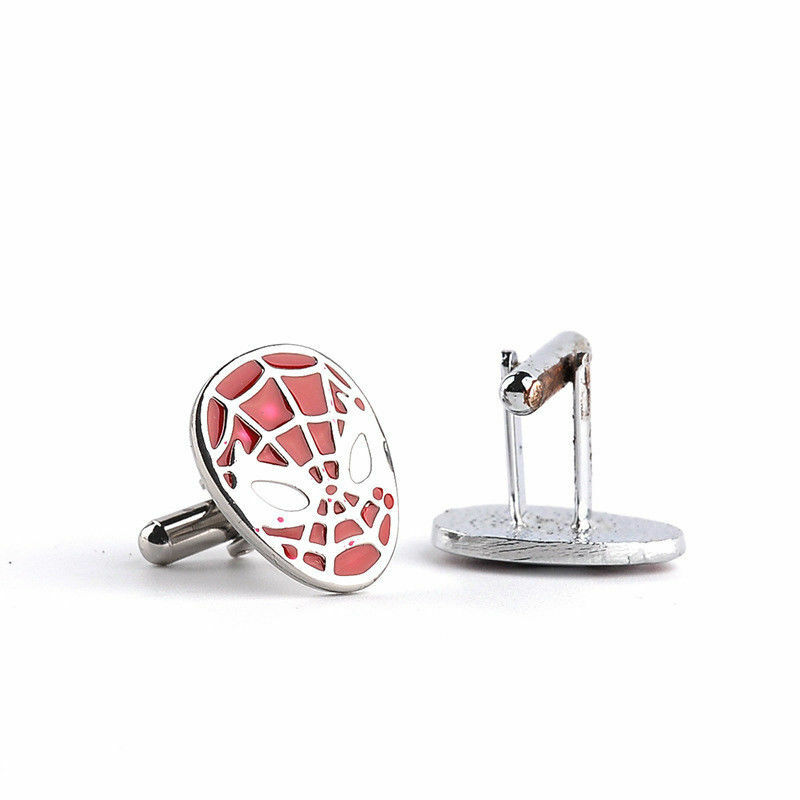 Novelty cufflinks like our Spiderman, Star Trek, Star Wars and Avengers cufflinks should be avoided for formal occasions. These would be best for a more casual event like a 21st Birthday. Our range of cufflinks is growing. If you are after a specific design that you cant find on the website, shout us an email or send us a message on facebook.